It was just a couple of years ago when I first heard about and met Lauren Bagliore at PARKLUXE, where she showed her A/W collection and I was blown away by her beautifully constructed clothing made from buttery- soft Italian viscose, matte viscose and the finest Italian and Japanese wool with the greatest attention to detail. Lauren, who is originally from New York, moved to Calgary for love and loved Calgary so much that she decided to open a shop here. She however splits her time between her Calgary concept shop and New York studio which makes having her in Calgary all the more special. There are so many things to learn from her as a designer who has worked for some of the most celebrated designers in the world like Zac Posen and Vivienne Westwood before launching her brand, but the one thing that sticks out the most is the continuity of her brand's vision. She has a certain style and she sticks to it. 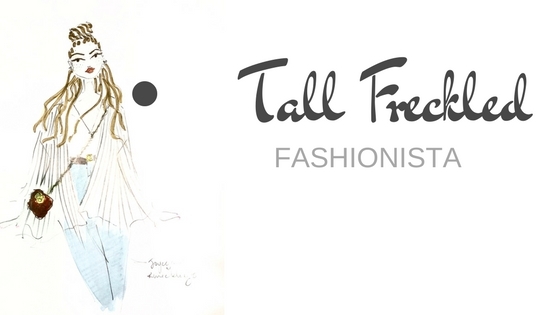 After talking to Lauren a few times, you get a sense that she is genuinely passionate about what she does and she creates clothes for the modern, well travelled woman who has a unique sense of style and isn't afraid to stand out. Lauren has also used fashion as an avenue to help others by working with organizations that fight human trafficking globally. 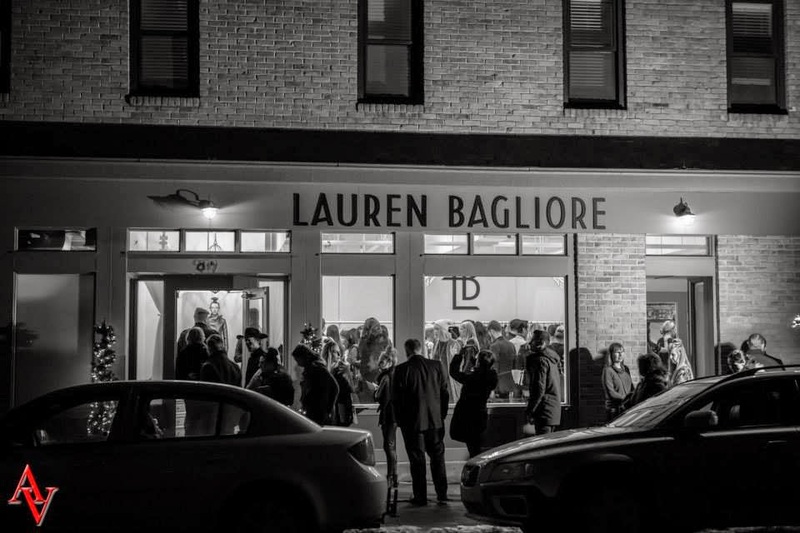 Lauren has been working out of a studio for the last couple of years catering to Calgarians by appointment only, but just recently opened up a concept shop in the trendy Inglewood neighborhood which was just voted #1 neighborhood to live in in Canada. I stopped by the opening last Thursday night and was absolutely impressed by her taste in decor and her newest collection. I love the versatility of her beautifully draped clothes which sometimes looks like a piece of art on a woman's body. Lauren is an inspiration to me and many others out there and she is so down to earth which makes it so easy to fall in love with her. 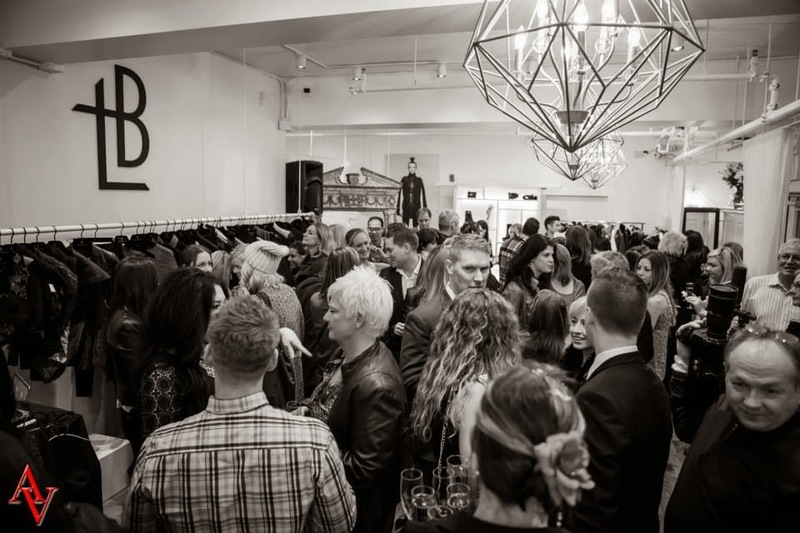 Her concept store is now open to the public and is located at 917 11 Street SW right beside the The Nash.